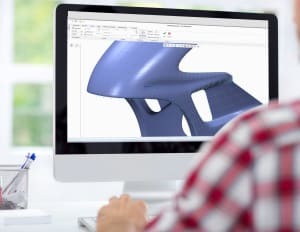 There’s a reason industries are shifting from 2D design to 3D CAD: CAD makes it possible to create a product design that users can dynamically interact with. This makes it possible to verify fit and function quickly before creating 2D documentation directly from the 3D models. Given the variety of tools on the market, it’s not always easy to find CAD software that offers great technical capabilities with a reasonable cost of ownership. It’s possible that you’re already working with low-productivity software, or a number of different CAD solutions, but there may be an option to find something more efficient that is tailored to your business.